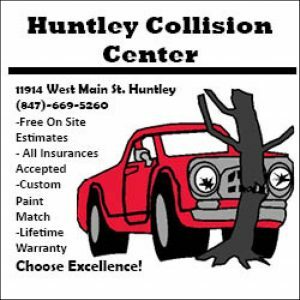 Huntley’s 13th annual Fall Fest is from Sept. 21 to 23 and included live music, a carnival, and plenty of food. Bands, SEMPLE and Bella Cain, performed Friday night while the Lounge Puppets and 7th Heaven performed Saturday night. 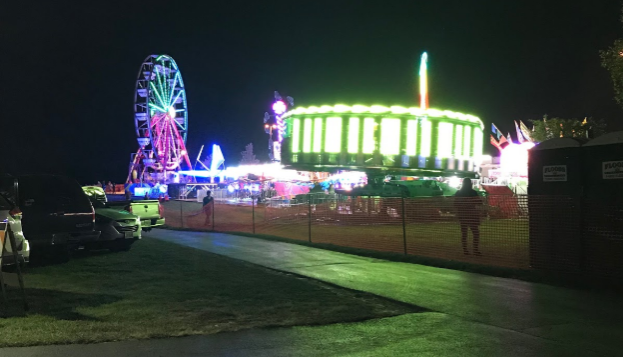 The festival is filled with all sorts of fun rides for all ages including a ferris wheel and a carousel. “My kids love going on all the rides, and while they do that I get to listen to great music,” Don Parker said. The food vendors there consisted of Butcher on the Block, The Texan Barbeque, Huntley’s Tacos Locos, Sammy’s Bar and Grill, Morkes Chocolates, Manny’s Handcrafted Gelato & Cafe, Dumpling House, Alfredo’s Pizza and Pasta, Plum Garden, Kona Ice, Culvers, along with a beer garden. Sunday’s events consist of a tractor show, petting zoo, pony rides, and a straw maze. The Bella Button Band, Tynan, and Hi Infidelity will be performing live music as well.